We live in an era where things move at the speed of light. The nightlife scene is evolving so much that clubs are on their toes striving to deliver new experiences to satiate the demanding audience. “The generation today is demanding a much more authentic experience because everything today is being captured with such scrutiny – what makes a good picture and what do I really need to be doing. 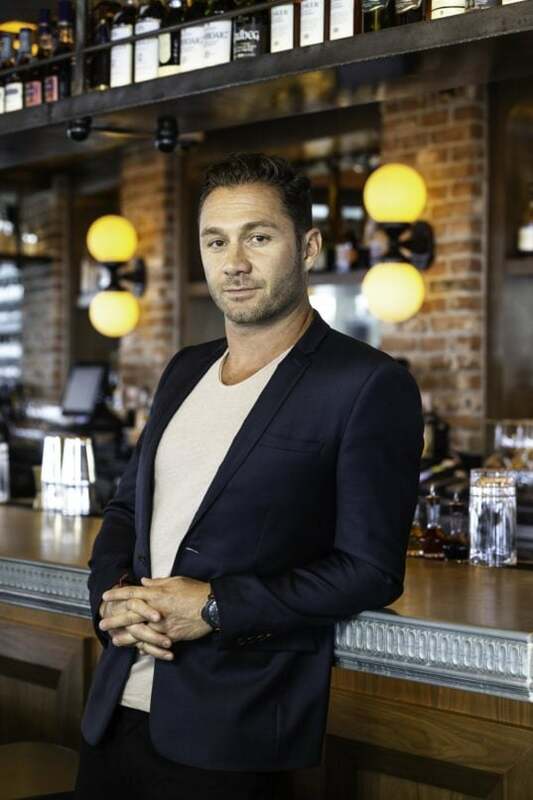 That’s why we as operators of experience have to deliver something new and original because that’s what they are expecting and that is exactly what the market deserves,” confides Jason Strauss, co-founder of Tao Group, who made their Asia debut in January 2017 with the opening of Lavo in Marina Bay Sands (MBS). 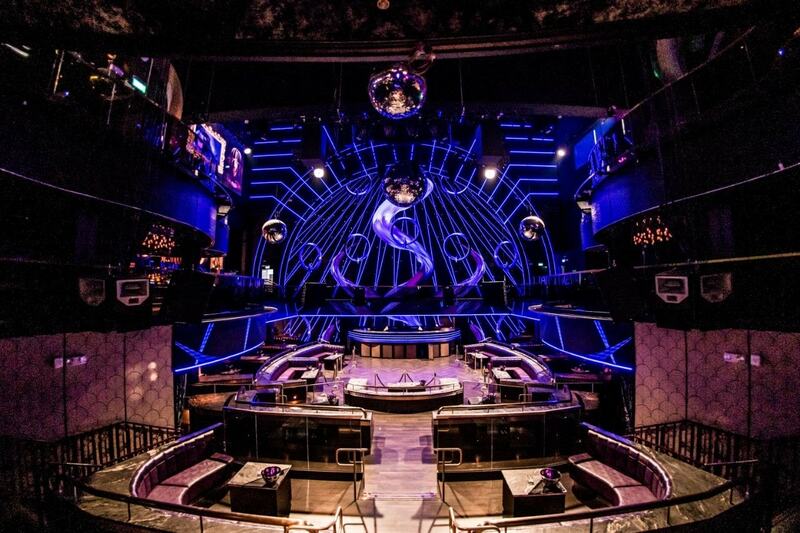 The Tao Group has now taken Singapore’s nightlife up a notch with its second venture — the revolutionary Marquee nightclub in MBS. 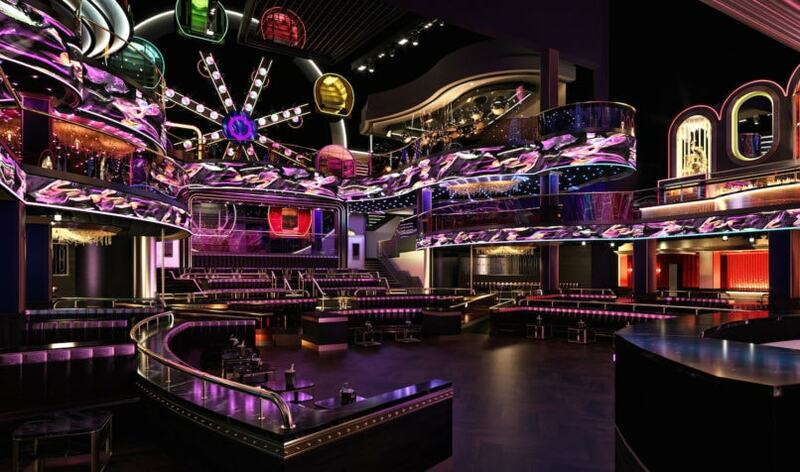 The highly-anticipated club will officially be Singapore’s largest nightclub when it opened on 12 April 2019. Two of the world’s best DJ talents, Tiesto and Afrojack, will be helming the music deck on its sold-out inaugural weekend. The 2,300 square metre space with ceilings soaring as high as 30 metres takes on a carnival-esque theme but Strauss sums up its concept as ‘the best in class in nightlife’. “The beauty of Marquee is the flexibility that we have within the premise that is powered by the state-of-the-art 8K resolution screen, lighting and sound system. These important elements make for a completely immersive experience that the current generation wants. They want to be involved and be an integral part of the space,” he explains. Jason directs our attention straight to the Ferris Wheel – The Big Q — that doubles as a photo booth — surprised? Hop onto the cabin (four at a time), tap on the screen and snap away. Best of all, you’re able to upload them directly onto your social media. “It’s that fast-paced. Millennials today desire to memorialise these happy moments especially when being in a new place like Marquee. We help provide these facilities that ensure a continuous sense of excitement to the club,” stresses Strauss. With that in mind, Marquee has pushed the boundaries of nightlife with a slew of technology-driven and immersive design experiences championed by New York-based design house, ICRAVE; theatrical lighting specialist, SJ Lighting who is also the same team behind Coachella; audio experts, Sound Investment; and Visual Artform which is responsible for the stunning visual experience and animations (one of the world’s highest definition video shows) projected on the 32-million pixel 8K resolution screen that scales 80 feet up the focus wall. Laterally, the interior space is also demarcated with a lot to discover. “There are always new things that surprise you in the many nooks and crannies of this place,” Strauss emphasises. He points over at the three-story spiralling ‘Sunny Slide Up’ that is internally lit with LED lights for an epic experience while transporting guests three floors down. There are also four full-service bars scattered across the club. Check out Sydney, the largest bar located on the second level, easily noticed with a caged peacock crowning the bar’s gold-gilded elaborate ‘tabernacle’. If you’re up for something more speakeasy, head up to the bars on the highest floor decorated in moonlight and carnival lights. 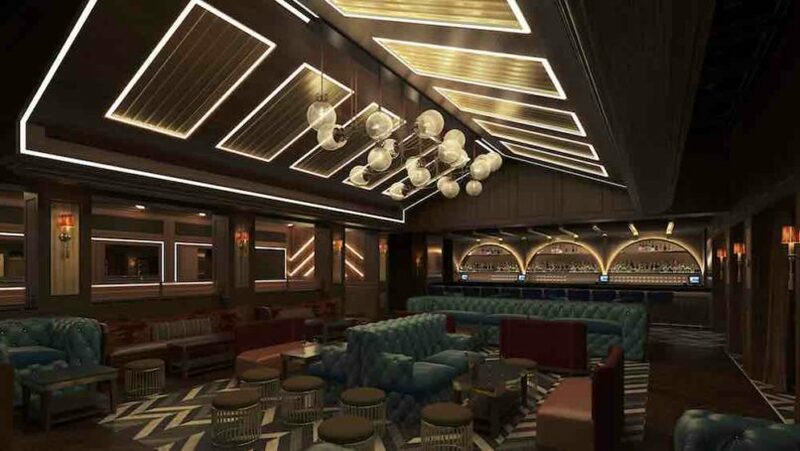 While the overall atmosphere carries the lofty quality of its past life (Marquee was previously part of the theatre), the entire three-storey space draws you back to the core of the club — the music deck and the dance floor. No matter where you’re standing — the bar-side mezzanine or the viewing decks from the third level — you’re assured an uninterrupted view of the dance floor that is lit up with the giant digital screen. 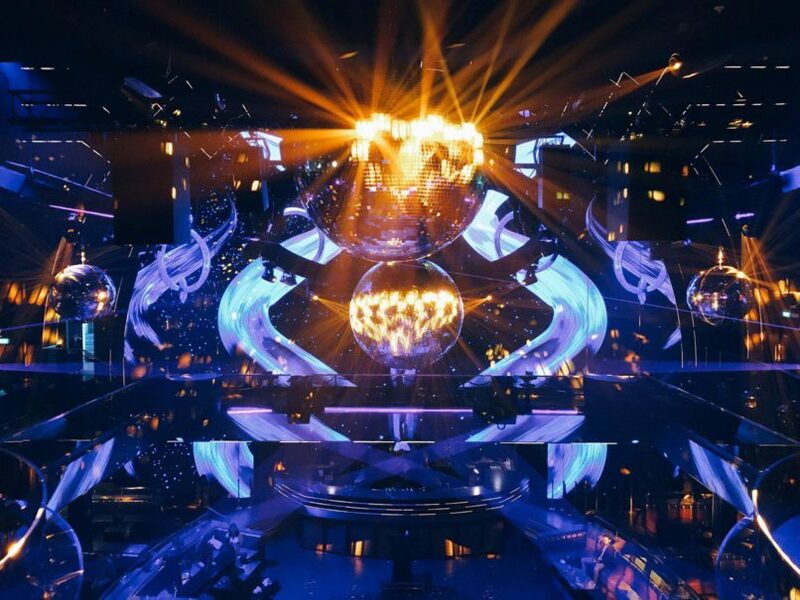 Strauss opines that the major elements in the club – interactive digital screen, state of art sound system and pioneering lighting technology — work together as a blank canvas to create new content and experience to continuously bring fresh new ideas to Marquee. He understands the need to challenge the club to rival the amazing nightlife scene Singapore is already well-known for. “I also think that Singapore has one of the best cocktail cultures in the world, in my honest opinion. That’s why we understand that we need to offer more than just great drinks to make a successful club,” he adds. In today’s nightlife scene where people no longer raise their hands on the dance floor – they raise their phones instead – the need to be in sync with the needs of the new generation of customers brings new light to club owners to found something that truly takes ideation to the next level. But Strauss goes back to the fundamentals that make all the frills magical.